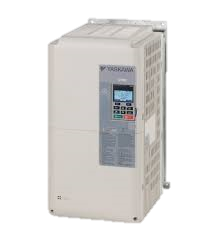 The Matrix Industrial AC Drive is a compact, total all-in-one solution for ultra-low harmonics and/or full regeneration, and is the ultimate choice for power quality and energy savings. Additionally, the U1000 delivers high flexibility and motor control performance to meet a wide variety of application requirements. This drive is the 2016 Engineer’s Choice Award Winner.